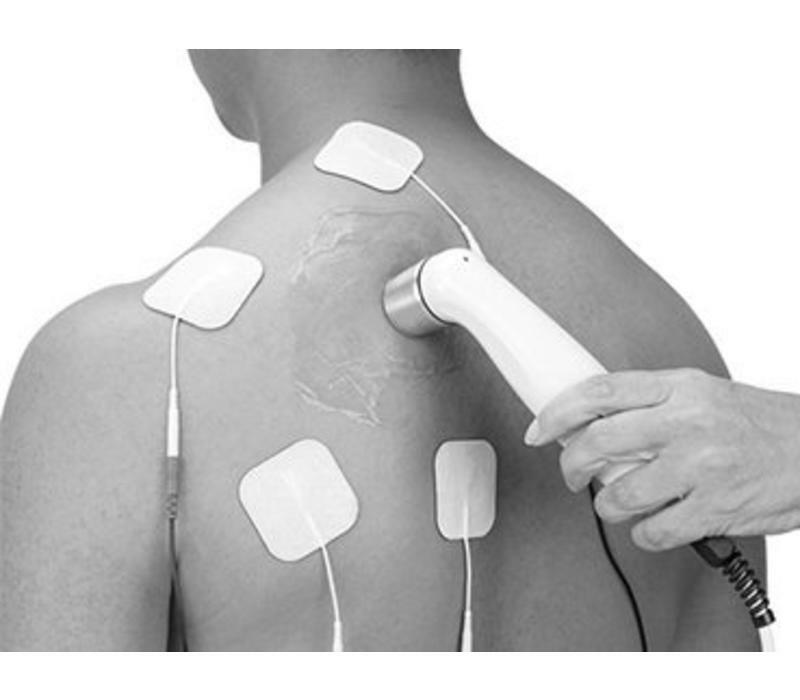 Electrotherapy is used to ease pain, decrease muscle spasm, reduce swelling, help break down scar tissue, reduce inflammation and speed up the healing process. Ultrasound is a machine producing high frequency sound waves which stimulates blood circulation and cell activity, accelerating the healing process. Frequently used in the treatment of sprained knees and ankles, and to break-down scar tissue and persistent bruising. 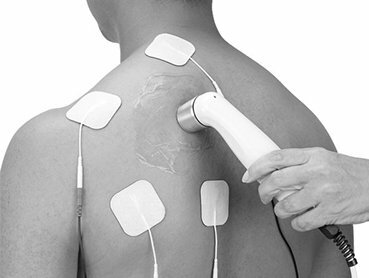 Transcutaneous Electrical Nerve Stimulation (TENS) is used in the clinic and on loan for home. The treatment with TENS provide pain relief by blocking nerve signals carrying pain messages to the brain and stimulates the production of endorphins – our natural pain relieving hormones.